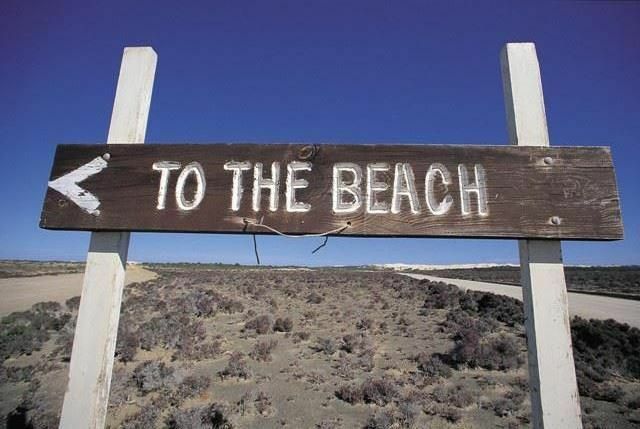 In just a few short steps you will be on a mile stretch of pristine warm water oceanfront beach located directly on the Nantucket Sound . This Bungalow style beach home has been completely remodeled with bamboo flooring,new kitchen with all newer appliances,granite counter tops,good size bath with all new tiling and washer and dryer .Open floor plan with cathedral ceilings and private patio with outdoor shower. A wonderful location and a delightful cottage. Great first time visit to the Cape! Very nice cottage in a quiet neighborhood. Easy, short walk to the beach. We had everything we needed and Lynn was very helpful and always quick to respond. Would stay here again! nice, clean, accessible and steps from the beach. Nice little place to hang our hats. We spent five nights here to be centrally located for day trips on the cape. One hour to P-Town, one hour to Woods Hole (ferry ride to the Vineyard). Good access to 28 to get into Hyannis or Chatham. Very clean cottage. Two small bedrooms, one with a bunk; no problem for us, as we were just there to sleep. Just around the corner from the beach. nice location. I liked the fact that is was back from the beach but very close. Neighborhood quiet. Grocery store about a mile away. Cottage was clean and well maintained. We had a great time. The cottage was so close to the water and a great restaurant. It is centrally located on the Cape, we were able to explore all the towns have to offer. The house was great. The only suggestion would be a little more light for reading. Wish we hadn't come during Hurricane Jose! walk to the beach (Parkers River Beach) Boat ramp around corner at (Bass River Beach). Rent Jet ski and more .